Mrs. Hilburn has successfully tried civil cases in Houston and surrounding counties. 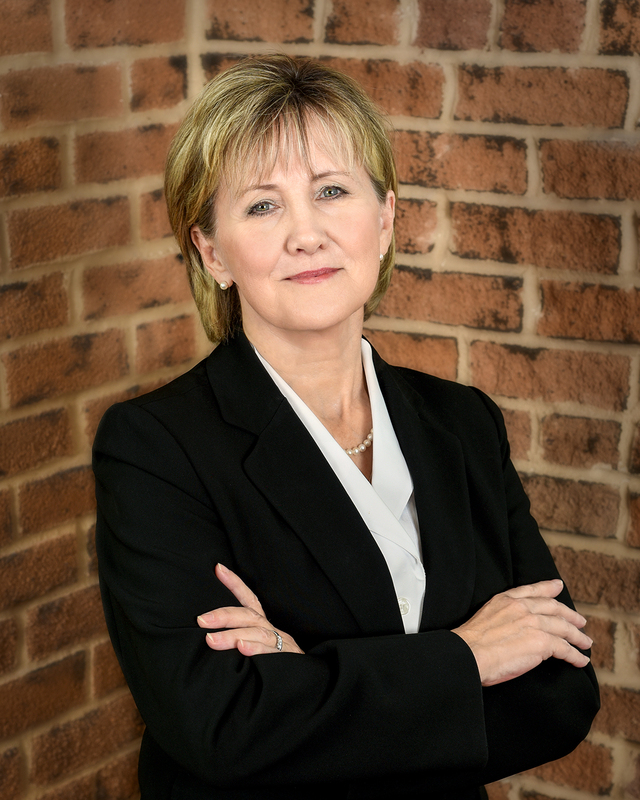 Although she has a general civil practice, her primary focus is medical malpractice defense. Over the years she has obtained numerous defense verdicts for hospitals, physicians, home health agencies and the like. Her years of experience as a Registered Nurse have added to her ability to understand the medical aspects of cases. She has also handled numerous appeals to the First and Fourteenth Courts of Appeals. •Doctor of Jurisprudence, South Texas College of Law, 1987. •Bachelor of Science in Nursing, University of Texas, 1981. •Diploma in Nursing, Hermann Hospital School of Nursing, 1973. •Founding Partner, Hilburn, Shores & Sherer, P.L.L.C. •Associate, Floyd, Taylor & Riley, L.L.P.